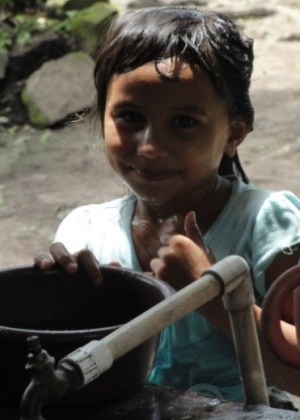 International Partners frequently works with communities to plan and build water projects. 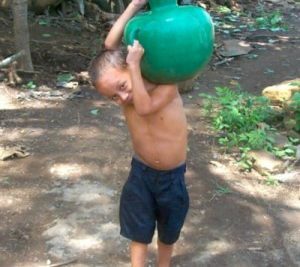 Improving access to water is among the first priorities for many communities where residents, most often women, walk hours each day down steep hills to carry water up to their homes or to do laundry. 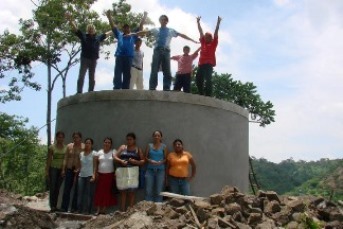 Projects typically include building a tank and laying pipes so that families can get water directly to their homes. No longer carrying laundry and water each day means that women are free to pursue education, paid employment, and other opportunities.